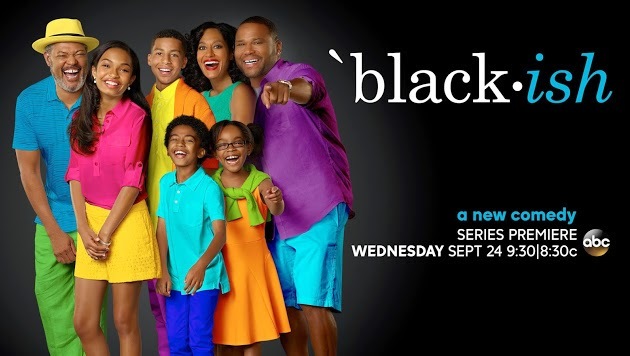 Black-ish...We are in love with this new show on ABC! Everyone will have an opinion. My opinion is that I love the show, I am glad it is on, and happy it comes on after Modern Family on ABC. 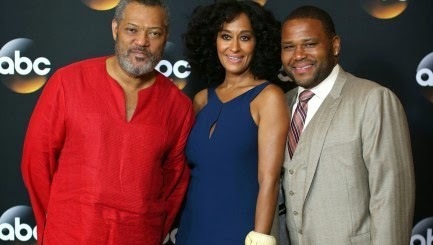 The cast is phenomenal. 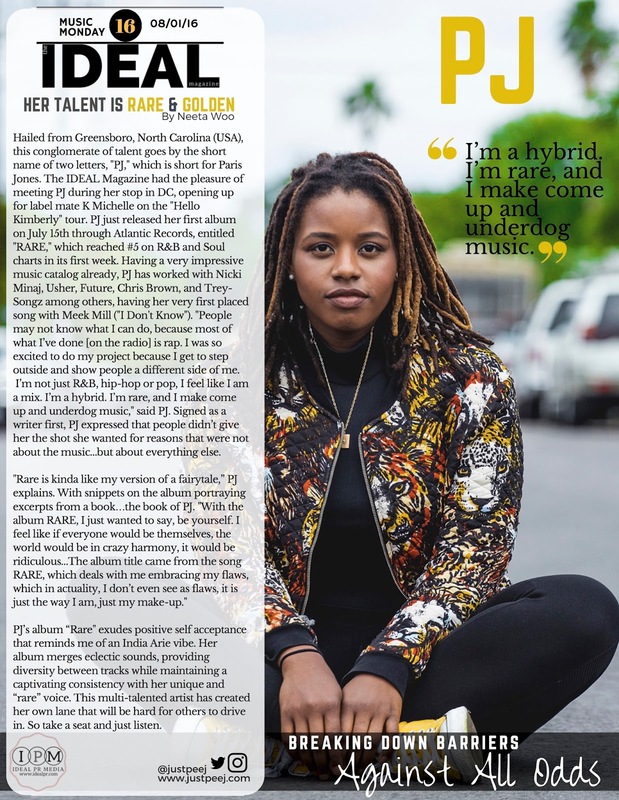 The oldest daughter on the show does remind me of a younger "Denise" from the Cosby show (her look...it is just something about her look that reminds me of her.). Smart humor, balanced perspectives, innovative presentation. Has me very interested in seeing how the show develops over this first season. 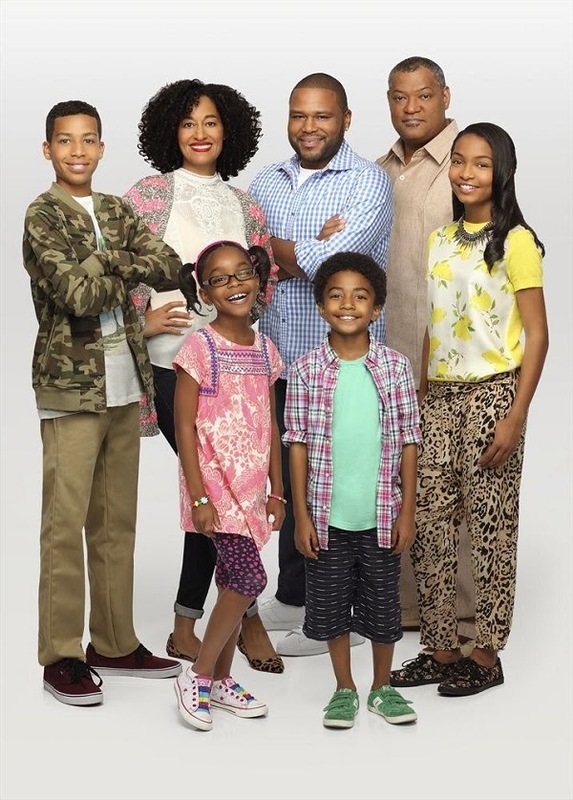 black-ish stars Anthony Anderson as Dr. Dre, Tracee Ellis Ross as Rainbow, Yara Shahidi as Zoey, Marcus Scribner as Andre Jr., Miles Brown as Jack, Marsai Martin as Diane and Laurence Fishburne as Pops.